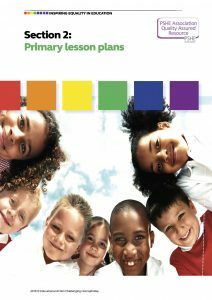 Policy and practice guidance covering what the law says, teaching about LGBT+ identities and relationships, handling disclosures, staff training and development, improving anti-bullying policies and one-to-one support for LGBT+ young people. 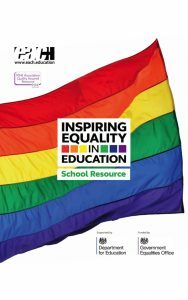 Inspiring Equality in Education: Primary Lesson Plans Seven primary school targeted lesson plans covering celebrating difference, families, relationships, gender awareness and LGBT people in history. 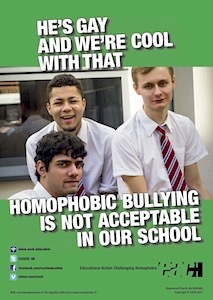 Nine secondary school targeted lessons plans on prejudice-based language or bullying, lesbian, gay, bisexual and trans lives, social media, prejudice and gender. A practical guide to making your school a safer place and creating an inclusive bully-free culture. 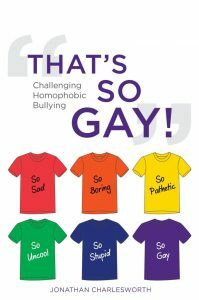 It shows what homophobic bullying looks like, who experiences it and explores the reasons why young people bully others homophobically. 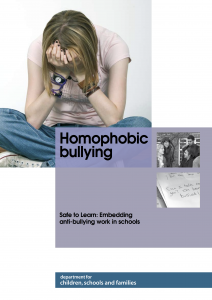 It also reveals why young people are often reluctant to report homophobic bullying, the increasing role played by the internet and the profound effects bullying can have well into adulthood. Adopting a whole-school approach, this book provides all the advice schools need on prevention, working with those who bully, supporting targets of such bullying, handling disclosures and anti-bullying policies. Written by EACH’s Executive Director, Jonathan Charlesworth this is a vital guide for schools, teachers and anyone with a duty of care towards young people. or telephone 0117 946 7607. 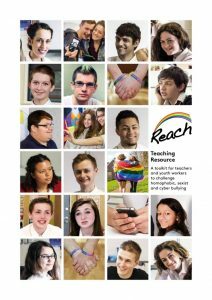 EACH’s award-winning Reach Teaching Resource is a comprehensive and sensitive guide for those working with young people to explore the vital issues of homophobia, sexism and cyber bullying. 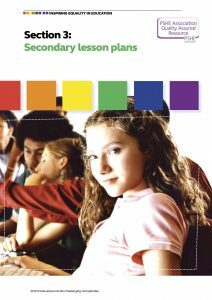 The Resource is relevant for Years 7 to 13 (Key Stages 3, 4 and 5) and includes lesson plans, group activity prompts, information about National Curriculum Links, awareness-raising posters and a DVD containing 13 short films. The Reach Resource, including the teachers’ notes (which can be viewed here), two copies of the ’13’ film DVD, costs just £39.99 (including P&P). 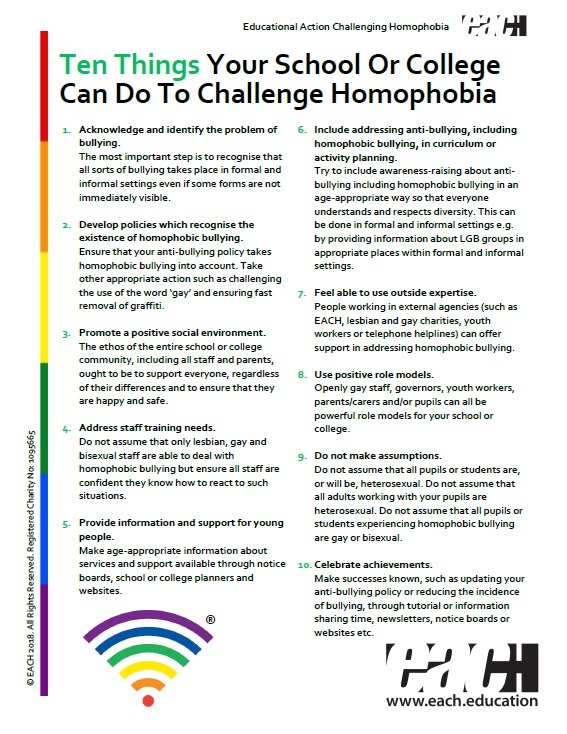 Cyberhomophobia and Bullying A summary report on the findings of a seminar on Cyberhomophobia and Bullying convened by EACH and B.I.G at the Department for Education. Experts from the field of anti-bullying and safeguarding gathered to explore what ‘targeted’ e-safety teaching should ‘look like’ for the most vulnerable to prejudice-based bullying. 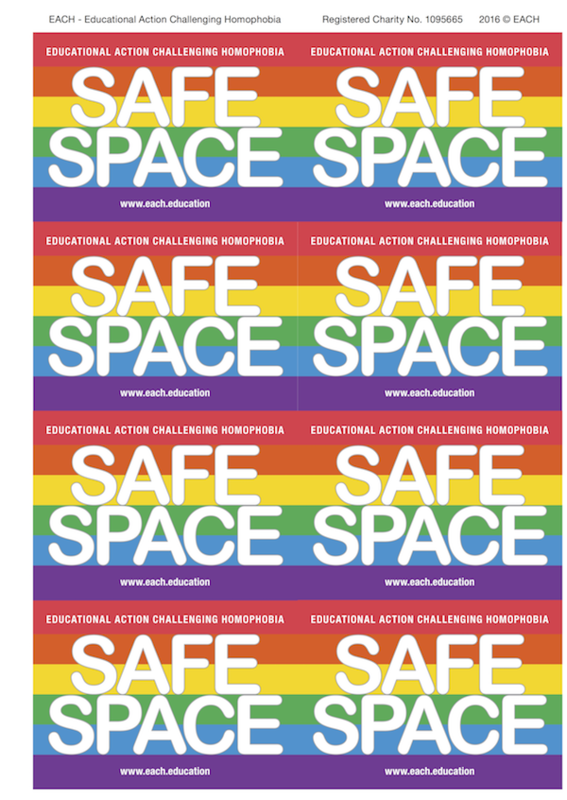 Safe to Learn: Embedding anti-bullying work in schools Guidance, written by EACH and Stonewall for the Department for Children, Schools and Families. 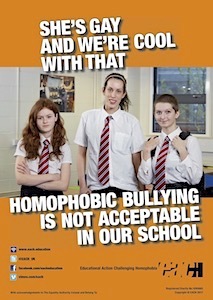 In 2007 the former Department for Children, Schools and Families (now Department of Education) produced a suite of guidance to assist schools and local authorities with preventing and responding to bullying, including specific guidance on homophobic and transphobic bullying. 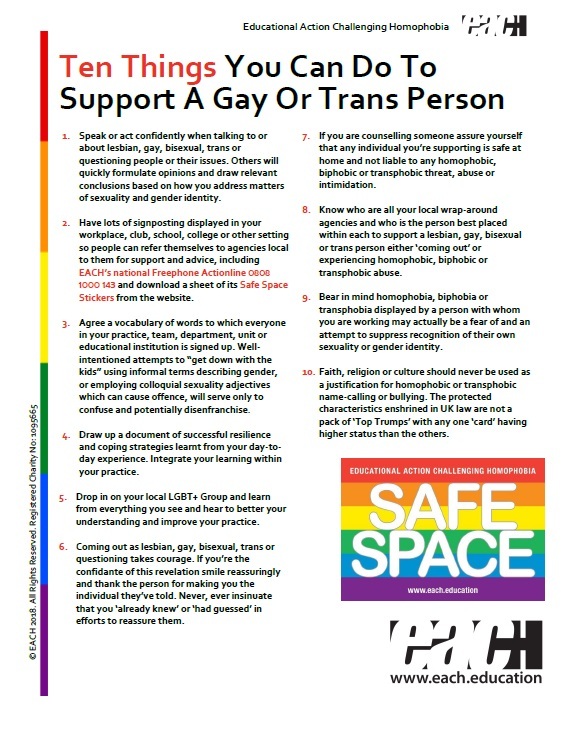 EACH’s guidance for schools on the repeal of Section 28, commissioned by Bristol LEA and relevant to schools nationwide. 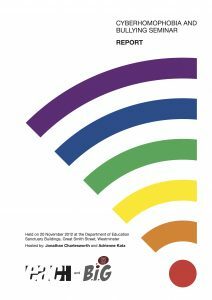 Section 28 of the Local Government Act 1988 stated that local authorities shall not ‘promote the teaching in any maintained school of the acceptability of homosexuality as a pretended family relationship’. 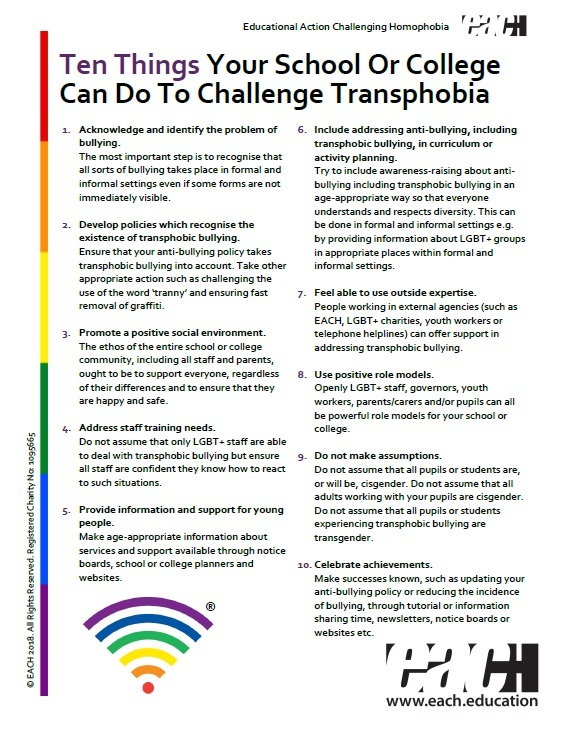 It was repealed in 2003 however continues to have a legacy in approaches to challenging homophobic and transphobic bullying.